The Los Angeles Times recently released an article which discusses a new policy taken by the Obama Administration and Department of Homeland Security. The new policy aims at limiting deportations by making small, but significant changes to a program which started under the George W. Bush administration called Secure Communities. 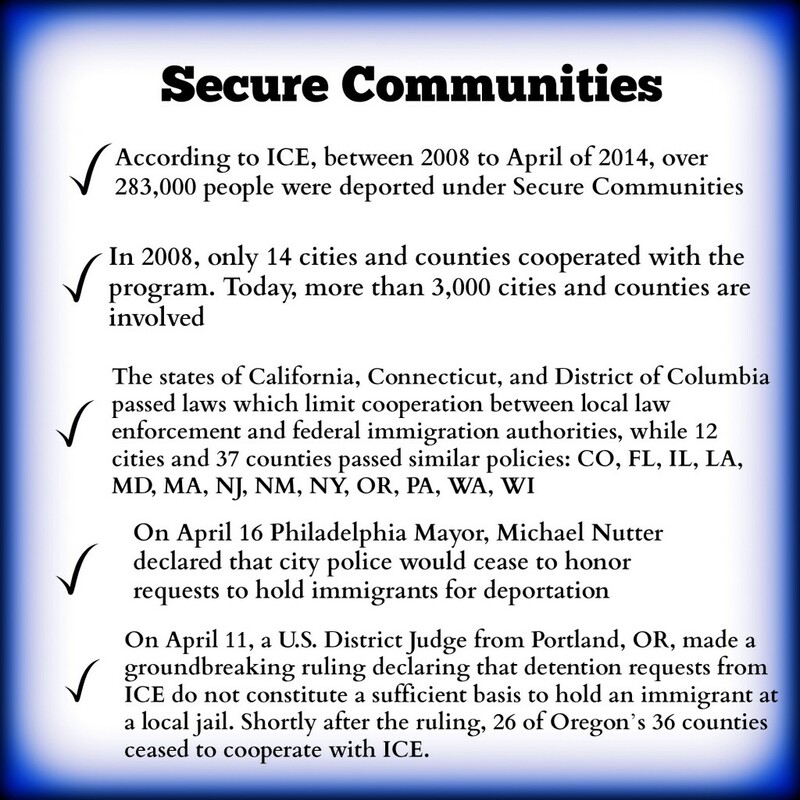 Secure Communities was created for the purpose of coordinating cooperation between federal immigration authorities and local law enforcement. The program allows federal immigration officials to request to utilize city and town police officials, as well as detention facilities to facilitate removal proceedings for immigrants found to be in the United States unlawfully. Under the program, local law enforcement officials may be asked by federal immigration authorities to hold detainees, who are suspected of residing in the United States illegally, for a period of up to 48 hours or longer until the arrival of an ICE agent who will determine the suspect’s deportability. Since its creation, the program has been under fire due to the simple fact that the program grants the federal immigration authorities the ability to access fingerprints collected by the FBI, of anyone that has been arrested or booked by local or state police officials, to verify whether the detained suspect is residing in the country illegally, or is deportable due to a criminal conviction. Prior to the proposed policy, Secure Communities classified repeat immigration offenders within the same category as violent criminals, making repeat offenders priorities for deportation. The new policy would relegate removal proceedings only to those immigrants who have been convicted of violent crimes. 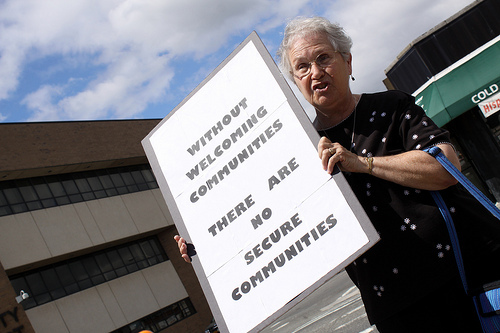 This new policy hopes to make the immigrant community feel more at ease, who feel vulnerable and thus avoid having any contact with law enforcement or government authorities. This new move would also allow local police officials to concentrate on arresting and detaining dangerous criminals, rather than devoting precious local resources to detaining undocumented immigrants who do not have a criminal history. Much of the reason why this new policy was initiated is due to the push back immigration authorities have received from cities and counties across the United States, against requests made by the Department of Homeland Security to hold these immigrants in their jails. On May 27th the Obama administration announced that they would hold off on making any changes to the country’s deportation policy until the end of summer, in the hope that Congress will put immigration reform back on the agenda. House Speaker and Republican John Boehner expressed that Republicans in the House might be open to deliberate on such a bill only if the Obama administration would cease making any changes in deportation policy.